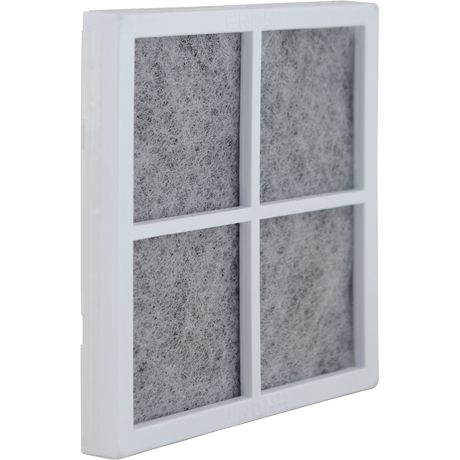 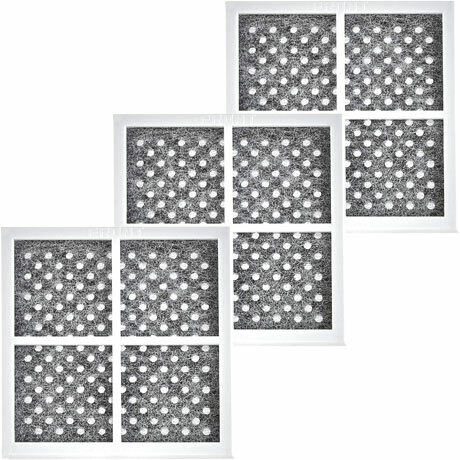 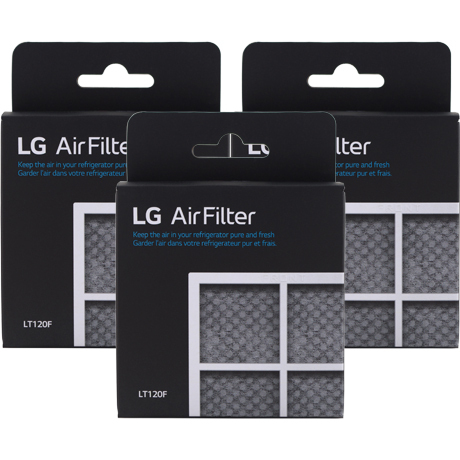 LG LT120F / ADQ73334008 Fresh Air Filter - Only $8.83! 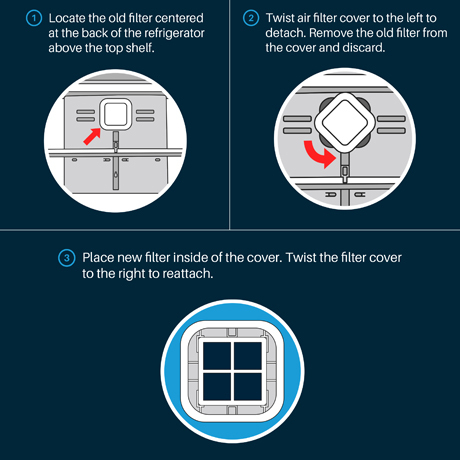 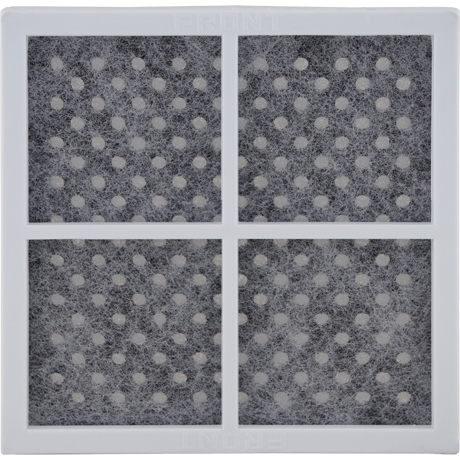 The LT120F Fresh Air Filter is a retail version of the ADQ73214404. 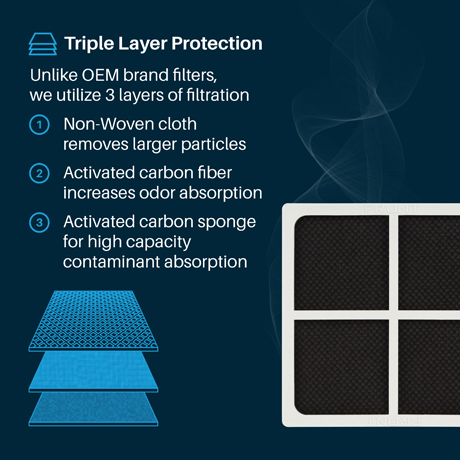 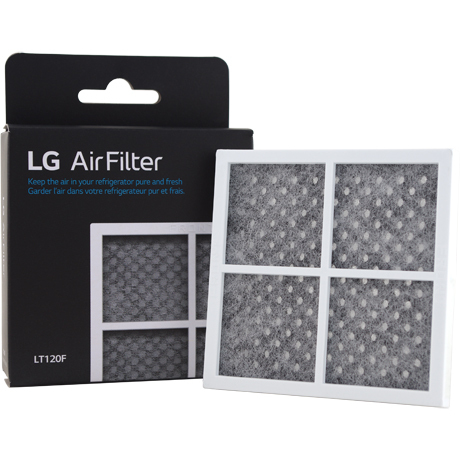 The LT120F and ADQ73214404 are identical filters. 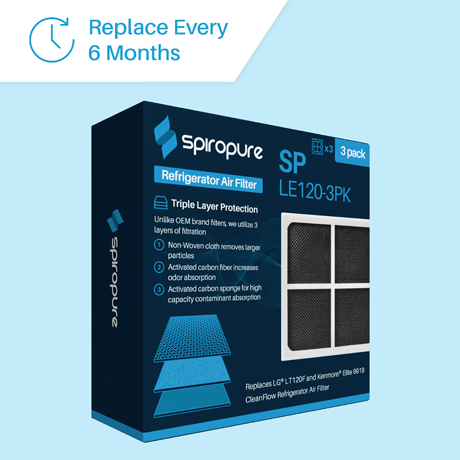 The only difference between the two models is the LT120F comes in a box while the ADQ73214404 comes unboxed in a plastic bag. 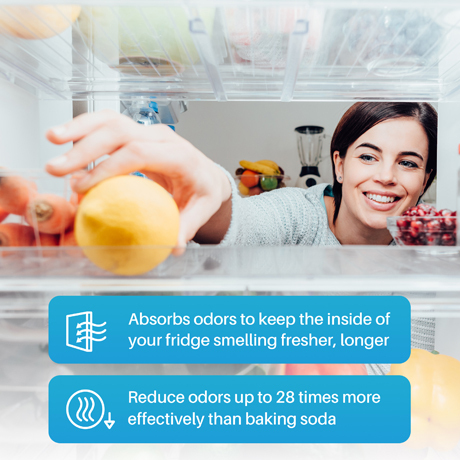 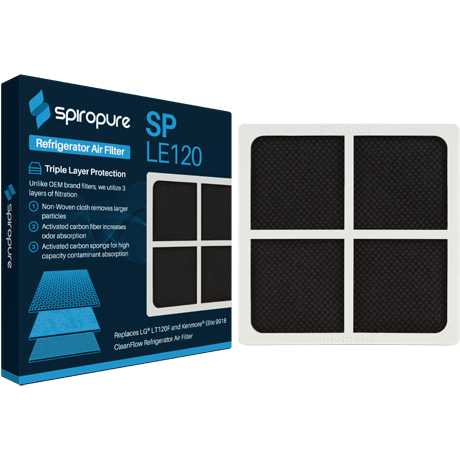 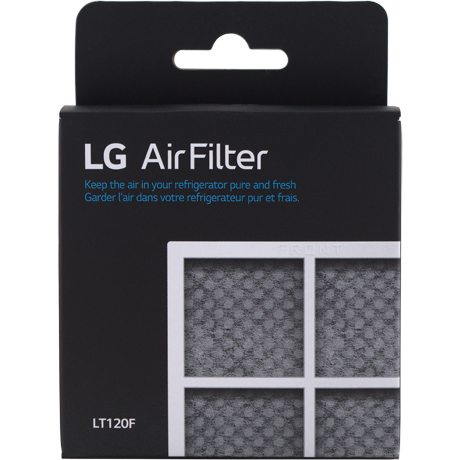 Keep the air in your refrigerator pure and fresh with the genuine OEM LG Air Purifying System LT120F (Fresh Air Filter). 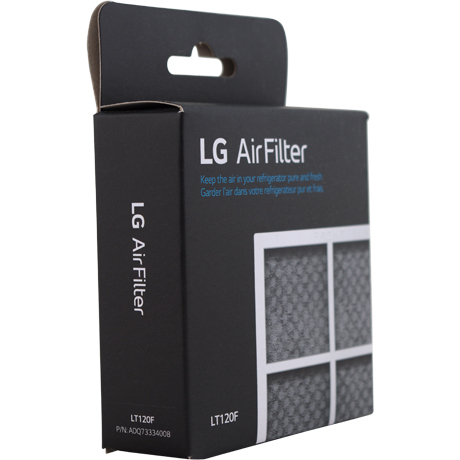 The dimensions for the LG LT120F ADQ73334008 are 3.1875" x 3.1875".